At Ai Studios, you have the freedom to select from various programs (from Grades K-12). Students participate in a variety of rotating classes during the course of the day. This exciting . . . new . . . summer enrichment format is designed to make each day exciting and unique. Sign up before April 15 and receive discounts: half day 4 hours per week early enrollment - $250. full day 8 hours per week early enrollment - $500. Enroll by the hour, day, week, or month! Since we expect our classes to fill quickly we encourage you to sign up for classes as soon as possible. We are a parent friendly summer camp! No deposits! Walk-ins welcome any time! Pre- and after- care available! Sibling discounts! Flexible hours and days! Enroll by the hour, day, week, or month, or more! Drop in / Walk in welcome! We provide free healthy snacks and beverages throughout the day. Free hot lunches are included for full day enrollments. Students cannot be dropped off any earlier than 10 mins before the beginning of class. Late pick up (7 minutes or more) is an additional $10 an hour. No makeup classes for any reason. for the classes. The registration and/or supply fees are nonrefundable. Our programs run for 10 weeks from mid- June to end of August and are designed to meet a wide-range of needs. We offer flexibility, diversity, and convenience. 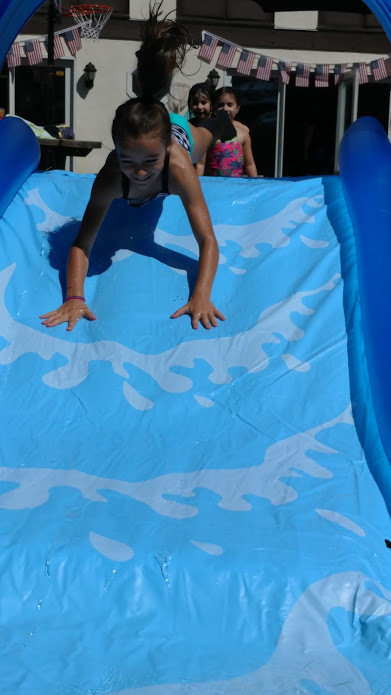 With our summer fun program, we offer a rotating variety of classes. Each program has classes that are one hour long. You can adjust your children's daily class schedule, from one hour a day to a half day to a full day. Your children can attend from one day only to once a week to every day. Drop-In / Walk-Ins welcome anytime of the day – for as many hours as needed. 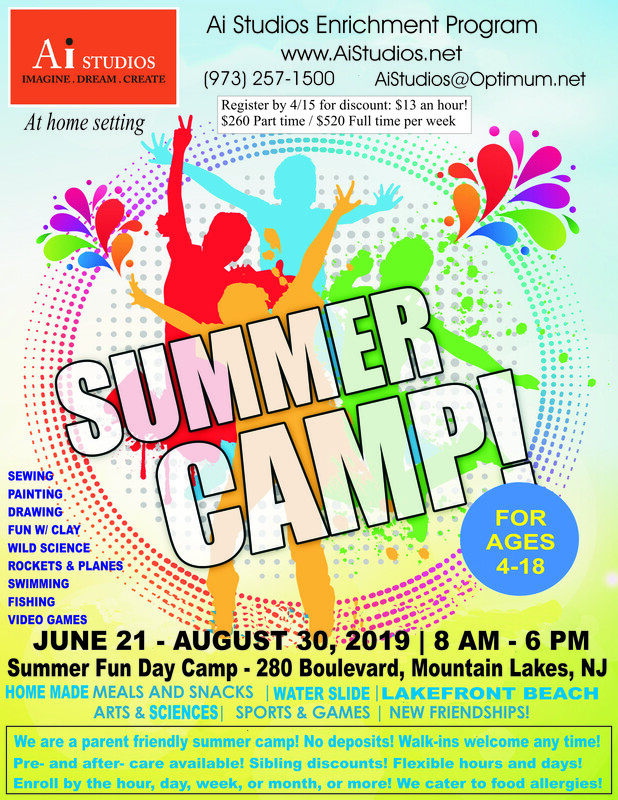 Our summer camp enrichment program serves all of Morris County, Passaic County, Sussex County, and Bergen County. 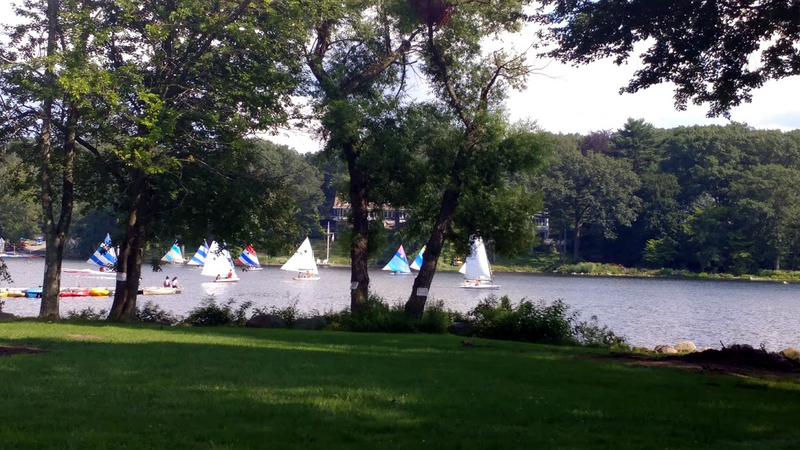 We have students from Montville, Pine Brook, Towaco, Mountain Lakes, Wayne, Caldwell, Morris Plains, Cedar Knolls, Whippany, East Hanover, Morristown, Newton, Sparta, Bergen, Rivervale, Emerson, Clifton, Garfield, and more. We offer summer classes in the arts & sciences, including Fine Arts (Drawing, Sketching, Cartooning, Painting, Clay, Sculpting, Fashion Design, Art Journaling), Sciences (Earth Science, Chemistry, Engineering, Aerospace, Nature Walks), Lego, Chess, and much more . Plus, enjoy fun outdoor and indoor activities such as Fishing, Billiards, Games, Sports, and more. The world is changing very fast. The future demands that people have entrepeneurial skills. Give your kids the gift of a liftime by having them learn life-skills that will be valuable for their future. Ignite your child's passions and interests in STEAM related classes that are fun as well as educational. High-quality fun and creative experiences that leave your child feeling empowered and uplifted, unleashing your child's potential while having fun and making new friends. We nurture creativity, innovative thinking, and problem solving skills! 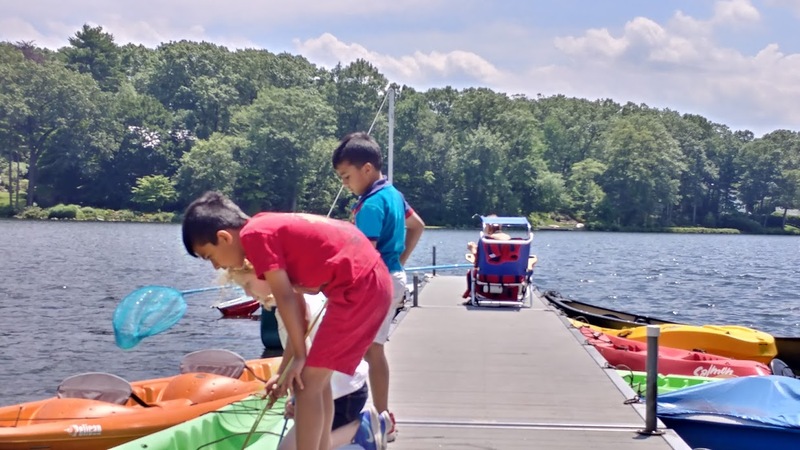 Open to all male and female students currently in or entering Grades K-12 - Enjoy our exciting Summer Day Camp Enrichment Program in a beautiful lakefront with beach location! Kids feel safe & comfortable here, saying "Feels like they are at home!" Learn to be skilled in the Fine Arts (Drawing, Sketching, Cartooning, Painting, Clay, Sculpting, Fashion Design, Art Journal, Sewing, Digital Arts, Wild Science (Earth Science, Chemistry, Engineering, Aerospace, Nature Walks), Chess, and much more. Plus, enjoy fun outdoor and indoor activities such as Fishing, Board Games, Sports, and more. Plus, our classes are taught by professional & long experienced artists and instructors with real world experience, who are willing and able to share their knowledge and expertise to give Career-focused education for real world results. We provide a safe space with a chemically-free and allergy-free learning environment that serves to inspire, enlighten, and promote exploration and discovery. Our program promotes whole brain learning, innovation & creativity, enhancement of motor and cognitive skills, improvement of focus and attention, great fun, and more! 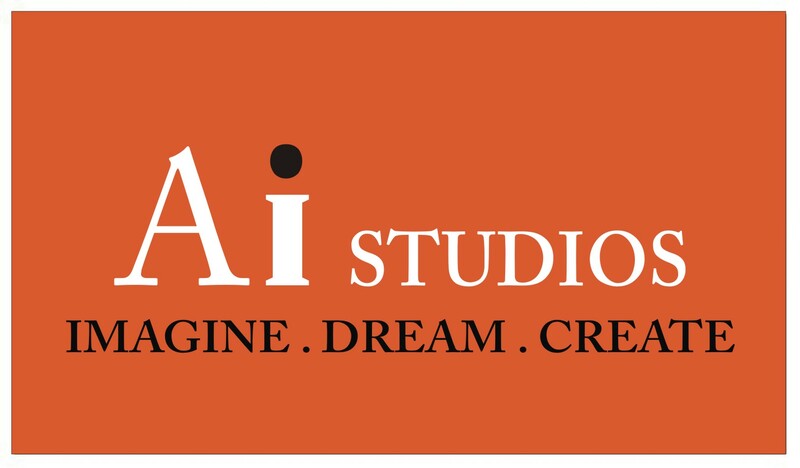 After taking Ai Studios classes your child will: Develop creative and critical thinking skills; have a passion for inspiring others and being inspired; learn how to solve problems creatively and inventively. Imagine! Discover! Design! Create! Artistic design skills are problem-solving skills, essential for the sciences and engineering fields as well. Ai Studios Enrichment is unique because we connect imagination and creativity in the arts with science and engineering! Our programs bring out the best in your child through: finding hidden talents, developing life-long skills for future career opportunities, enhancing academic, artistic, and social skills needed for self-improvement, building self-confidence, and stimulating enjoyable and deeper level learning not available in average schooling. Sign up now and choose what hours and days you wish your child to attend! We have rotating classes every day - each class is 1 hour. Students rotate each morning and/or afternoon to a variety of fun-filled and exciting specialty areas. Our daily schedules are customized to satisfy the interests of the students. Summer Camp Instructors plan and execute activities in the specific curriculum areas. We assist the students with projects and with overall supervision and safety of their group as they rotate through the daily classes. You can also choose whichever classes you want for your child. You can mix art and science, if desired. Creative ideas to unleash your child's potential while having fun and making new friends. 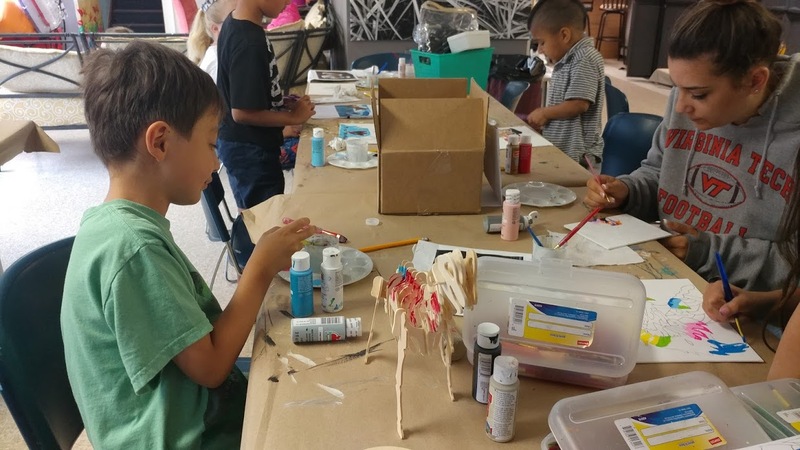 Ai Studios Enrichment Program is unique because it connects imagination and creativity in the arts with science & engineering! Ai Studios Enrichment Programs provide a learning environment that serves to inspire, enlighten, promote exploration and discovery, and provide a safe space. We nurture creativity by not only giving well rounded enrichment in both the arts and sciences but also developing both sides of the brain by fusing the arts and sciences! "Feels like they are at home!"